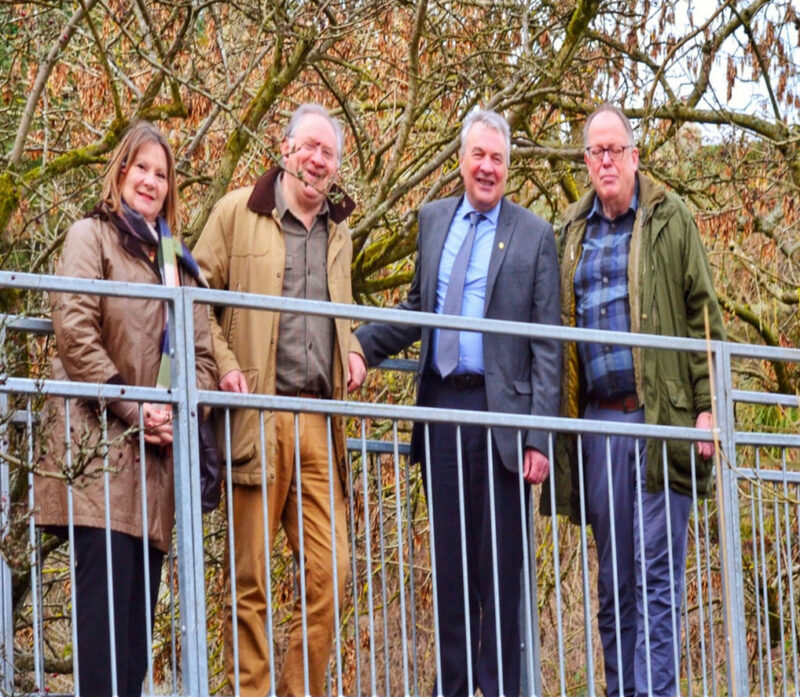 Thanks to a year-long campaign for repairs, by the local community and LACC, on 22nd February 2019, the Keil Burn Bridge was re-opened. Steve Wood put in a tremendous amount of work to successfully apply to Fife Environment Trust and Levenmouth Area Committee for funding and assistance and combined with funding from LACC and David Chrichton, Fife Council were able to proceed to organise the removal of the old bridge and co-ordinate the works. Work will continue, to carry out some work on the approaches to the bridge.